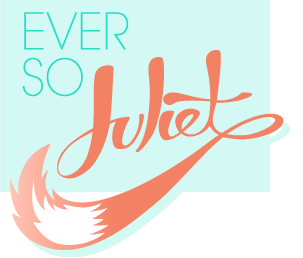 Ever So Juliet | Edinburgh lifestyle blog: Sparkly shoes! Tis the season to be sparkly, tra la la la la! I'm sorry if this is still too soon for some of you, but I really cannot wait for Christmas - it's one of my very favourite times of the year. Both Craig & I have birthdays in December and I just LOVE it, the whole month is full of parties, wonderful friends & hanging out with family. I've got a couple of big nights out coming out - my work throw a massive party (which will be ace), and a just-as-fun smaller lunch for the staff. There's the Scottish blogger christmas party (which I'm tagging along to with the lovely Lianne from Ruby Ruby Slippers) AND my birthday night out (which I have made zero plans for so far, but still)! 1. I'm a bit of a wimp when it comes to heels, but these Betty London shoes are lovely! 2. GOLD BROGUES. Need I say more? They are also by Betty London. 3. If you packaged up my perfect shoes they would look a little like this. They are sparkly AND tick my leopard print box.Wonderful work, Ravel. 4. Even more by those magpies at Betty London (I didn't plan to mainly feature this brand, but how could I resist?). Disco balls for your feet. Lovely stuff. Fellow magpies, rejoice! I love December because my birthday falls on December. It is actually a party month. 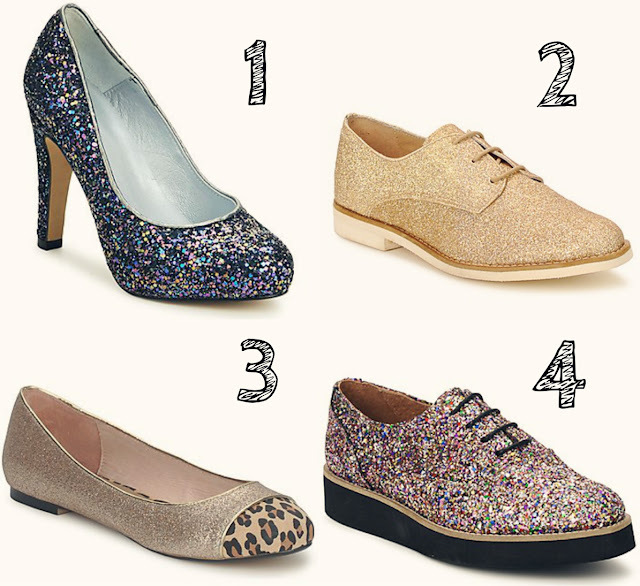 Well1 I like number one, it is so nice and it has heels too. I love it.